Storytelling as it should be. I know, I know. It’s been a while since I’ve been on here and updated this place with the cacophony of thoughts residing within my head. Well, I’ve been busy; constructing my newest novel which is going to be a humdinger if my inner critic is to be believed. 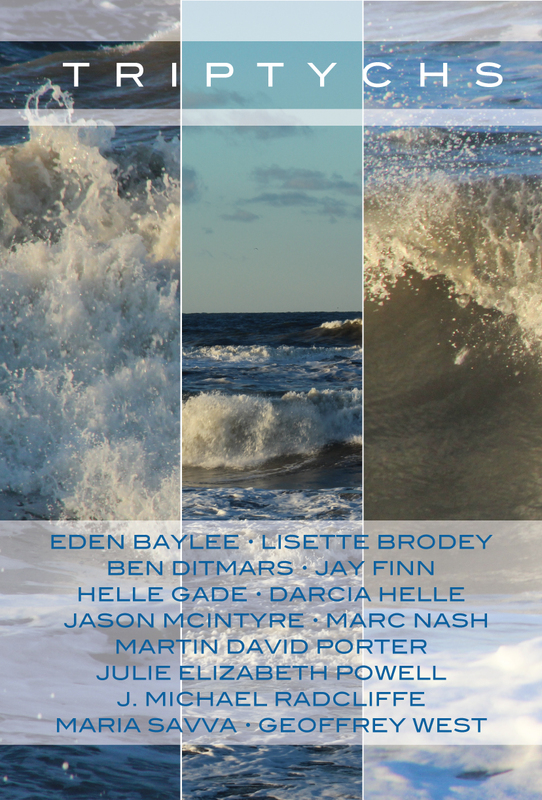 Also, I’ve been busy writing some short stories which I was honoured to be asked to do for the upcoming anthology, Triptychs, which you can pre-order here for .99 cents. It will be $3.99 on its release on March 16th. So PRE-ORDER NOW! The concept behind the short story collection is simple. I received two photographs which I was to use for inspiration to create my short stories. There are eight photographs in all with three authors writing stories or poems on each photograph. It’s a real neat idea and the quality of the stories is top notch. I’m delighted to have been asked to take part and I’m equally delighted now for the people who have my enjoyed my writing to get to read some new material. So, pre-order now if you can and I’ll be giving more info and updates the sooner we get to the release date of March 16th. Hope all you guys out there are well. I'm a writer, thinker, muser and all round procrastinator. Self published author awaiting the Coen Brother's call. Robin Williams and the ignorance around depression. And one thing leads to another.